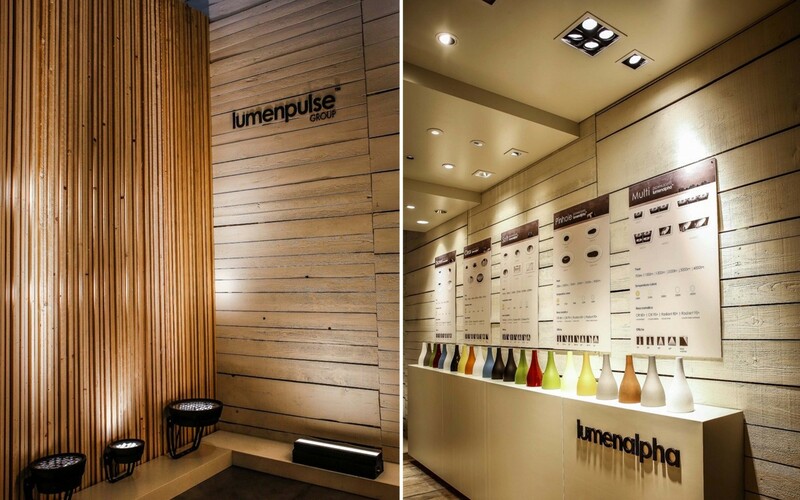 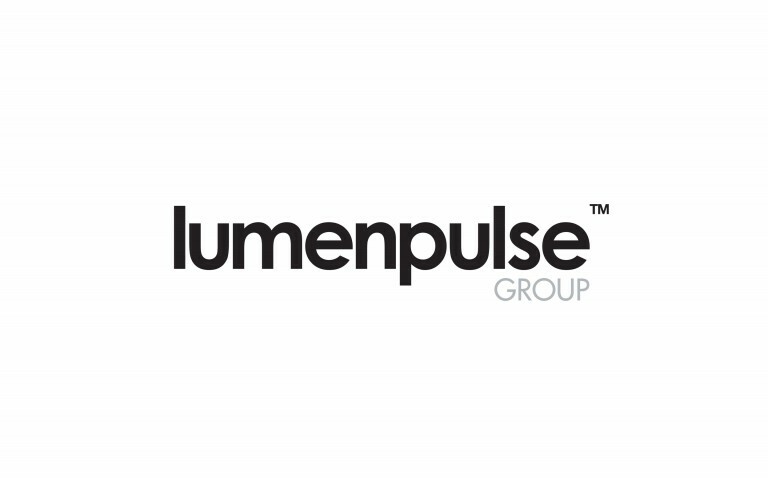 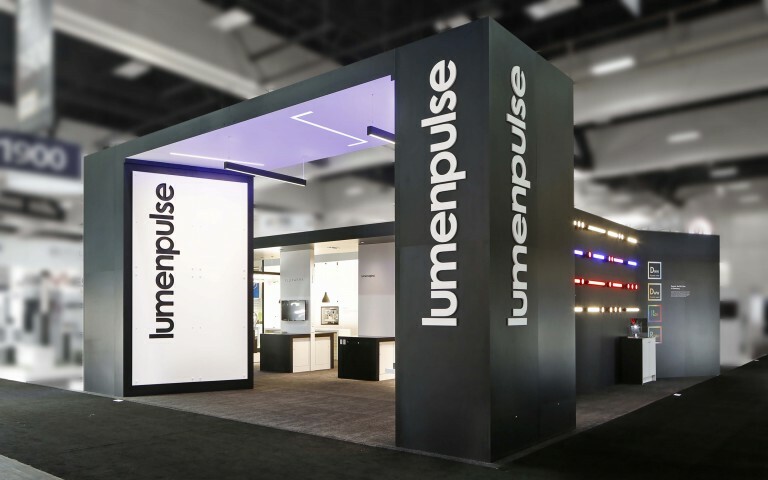 Exenia, a member of the Lumenpulse Group, has a new product catalogue hot off the press. 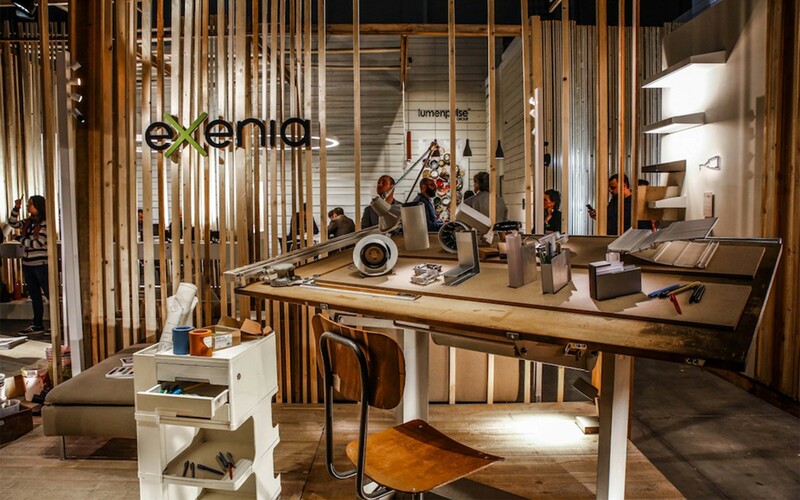 The latest offering of decorative marvels from Exenia, which includes fully up-to-date technical and photometric information, was on offer for the first time during the trade fair Euroluce 2017. 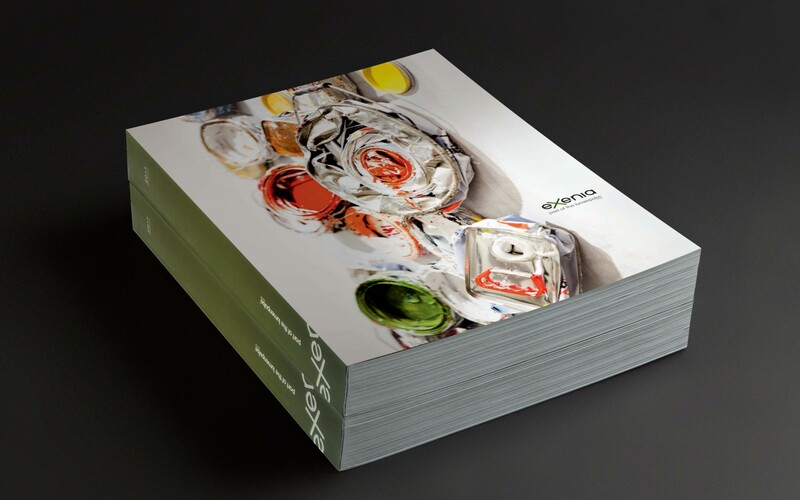 The beautifully designed workbook is an indispensable reference for architects and lighting designers who want to create custom lighting designs using unique and outstanding decorative architectural luminaires. 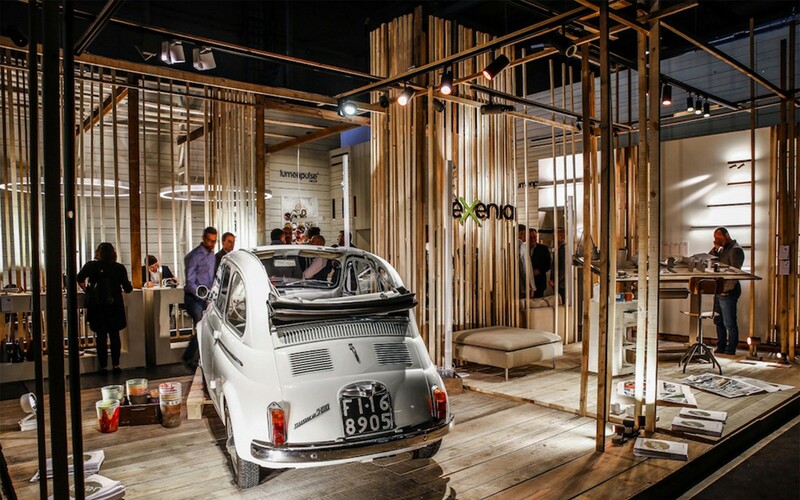 The newest catalogue, available in English, French, Italian and German, embodies the Exenia philosophy which combines fine Italian design and craftsmanship with a strong technology background. 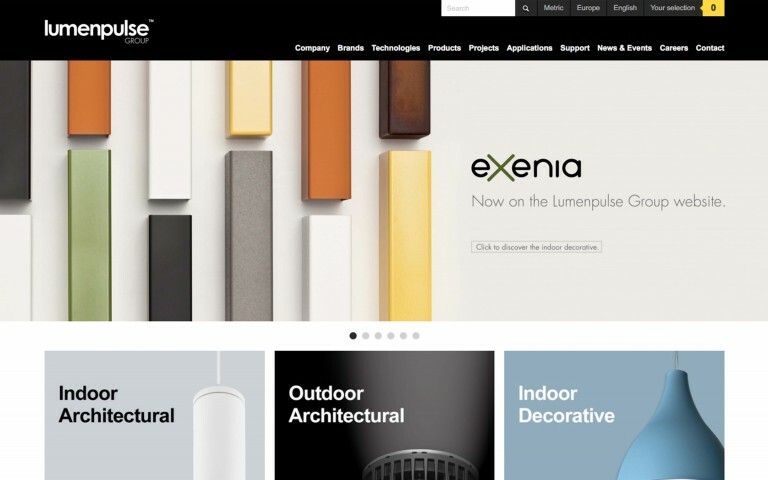 Please visit Exenia.com to download a digital copy of the catalogue.